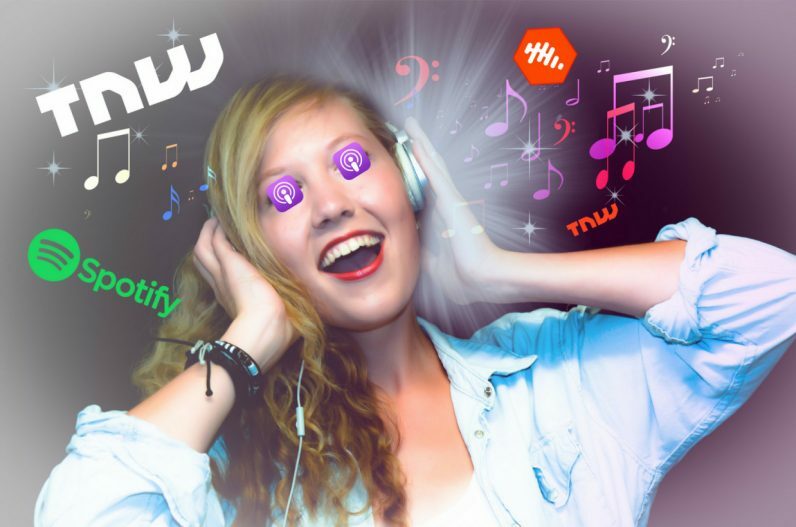 TNW is notoriously a treat for the eyes. Our mad Photoshop skillz are world class – but now we want to treat you… orally. We’re obviously referring to podcasts. In case you haven’t heard, we host an annual TNW Conference in Amsterdam. After this year’s roaring success, it dawned on us that some people might not have the time to read or watch each keynote. So we stuck it in a podcast for ya. You can listen to Tim Draper praise blockchain while driving your sleek PT Cruiser, hear Nir Eyal teach you how to avoid social media addiction while tweeting, or listen to Reddit‘s design team discuss the new website while scrolling through 9GAG.